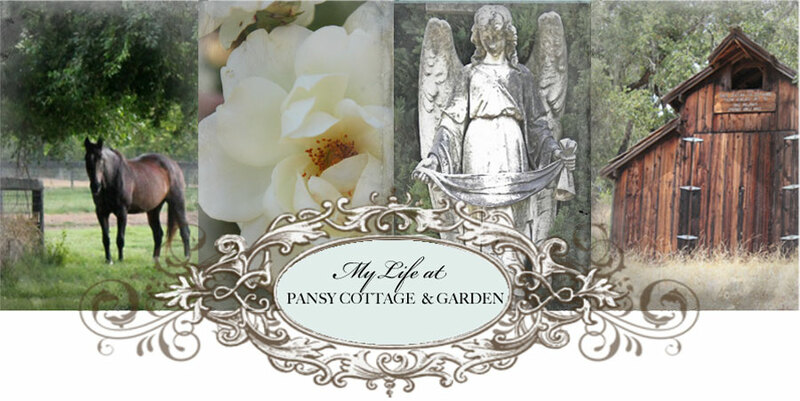 My Life at Pansy Cottage and Garden: My Big Reveal!! I'm all for things that involve creativity! What did you do?!?! Can't wait to see/hear/read! Sounds like fun! The vintage valentine pillows are too cute and I LOVE the new cupcake apron! I've seen a few of your ads in the mags ... they look great. Oh, geeze...we have to wait??? ?